GreenLink is a Singapore-based technology company with over 3 years of track record and experience in the ethical and sustainability consumer space, having co-founded Boxgreen — a B-Corp certified, pro table and sustainable snack e-tailer that delivers healthier, portion-controlled snacks to homes and offices. The GreenLink Protocol and its application solutions are currently being introduced and tested in the FMCG space. 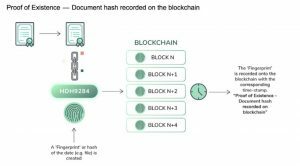 They work on this idea called the Proof of Existence (PoE) where businesses are able to upload their product information and certificates onto the blockchain. This creates immutable records of existence, integrity, and ownership for the certificates. As a result, businesses enter a new world of accountability, and attribution, and transparency. While the hard-cap may seem pretty low, that is generally a good signal because it also means that the moment it gets on exchanges, there is a high probability that the price will go up. 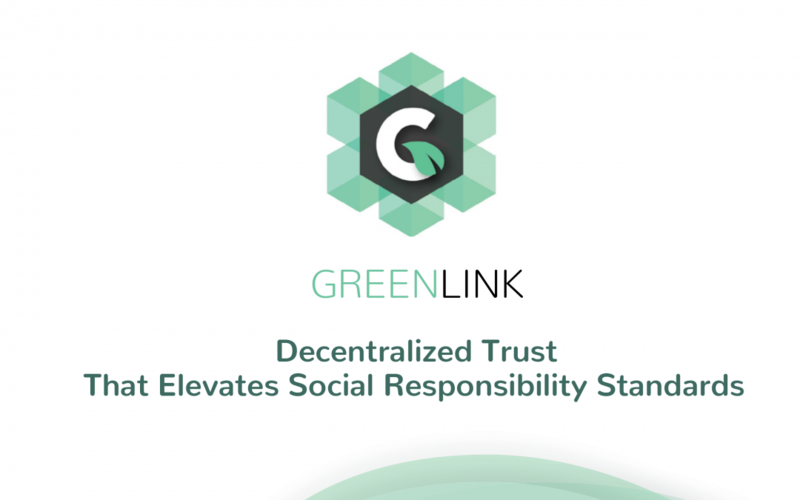 Overall, GreenLink is a decent project with a strong team. I personally met the team in Singapore and I know of Boxgreen’s presence in the Singapore ecosystem as well. Do remember to join my telegram channel for similar reviews and frequent market signals, as I continue to share my research on new investment opportunities. *Disclaimer: This is not financial advice or a recommendation to invest in this or any other ICO. Investors must perform their own due diligence and not rely on external ratings to make their final investment decisions. ICOs are risky and 100% loss of capital is possible.